Stadium Stomp is the ultimate stair climbing challenge. 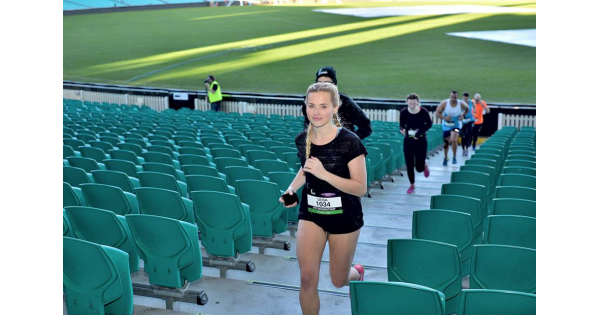 This fun and unique event sets you on a stair climbing mission up, down and around the bays of some of Australia's largest and most loved sporting stadiums. We're talking thousands of stairs of leg-burning fun! You'll get out of it what you put in. It's damn tough at a pace, scenic at a stroll, and an amazing experience all round. Stadium Stomp is open to teams and individuals of all fitness levels aged 12 and over. The ultimate stair climb returns to the SCG on Sunday 2 June! The historic SCG is one of Australia's premier sporting and entertainment venues. With lots of grandstands, all a little different from the next, Stadium Stomp SCG is a fun and interesting stair climb that will take you all over this fantastic ground. Climb your way up, down and around 6,700 stairs in this fun and unique fitness challenge (short course option also available). There will be rest stops (pick a seat! ), drink stations and music playing to keep you focused and pumped. Get ready Sydney! 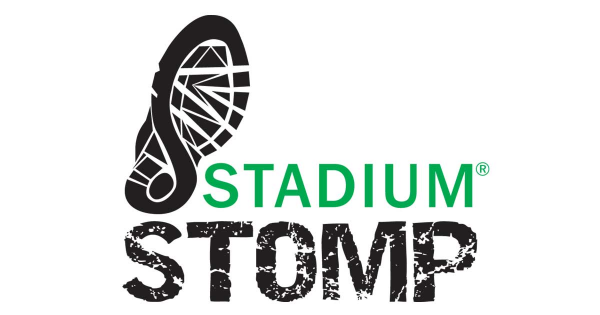 If you're looking to step your fitness, have fun and try something new, take on Stadium Stomp in 2019. Adelaide Oval has celebrated international recognition as a truly world-class sporting stadium, concert venue and home to South Australia's biggest stair climb! 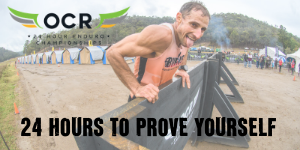 Climb your way up, down and around 6,000 stairs in this fun and unique challenge (short and junior course option also available). There will be rest stops (pick a seat! ), drink stations and music playing to keep you focused and pumped. Get ready Adelaide! 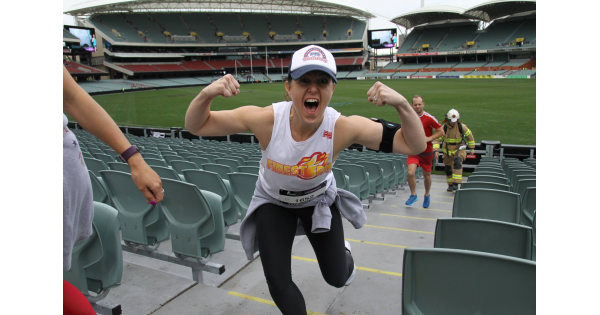 The ultimate stair climb returns to the MCG on Sunday 30 June! * Tickets now on sale! Register early for our Super Early Bird offer. The MCG is one of the largest stadiums on the planet boasting a seating capacity of 100,024. That's a lot of seats, which means a lot of stairs. Climb your way up, down and around the bays in this 7,600 stair challenge (short course option also available). There will be rest stops (pick a seat! ), drink stations and music playing to keep you focused and pumped. Get ready Melbourne! Join us for an epic stair climbing challenge inside the iconic Gabba stadium in Brisbane. Climb your way up, down and around the bays in this 5,000 stair climb. There will be rest stops, drink stations and music playing to keep you focused and pumped. Get ready Brisbane! There are course options for everyone – full course (5,000 steps) for stompers 12 years and older and Junior Stomp (600 steps) for kids 5-11 years. And for those who want to stomp until they drop – Stomp Unlimited is for you. Choose your own start time when you register from 7am but be advised, early wave times fill quickly. Junior Stomp is the last wave of the day. See registration form for times. If you're looking for something different for your next fitness challenge, something other than a fun run or bruising obstacle race, look no further than Stadium Stomp Gabba. It's damn tough at a pace, scenic at a stroll and an amazing experience all round. We encourage all our participants to fundraise for charity. Choose a charity close to your heart and start fundraising today! Fundraising is not mandatory but a great way to make every step count. The Gabba is a 42,000 seat stadium and is located at Woolloongabba just two kilometres from the Brisbane CBD, making this event easy to get to.